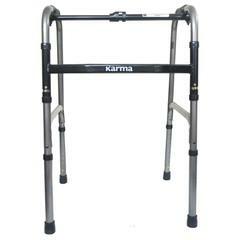 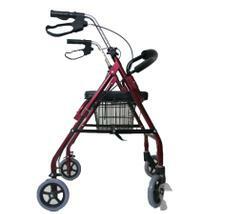 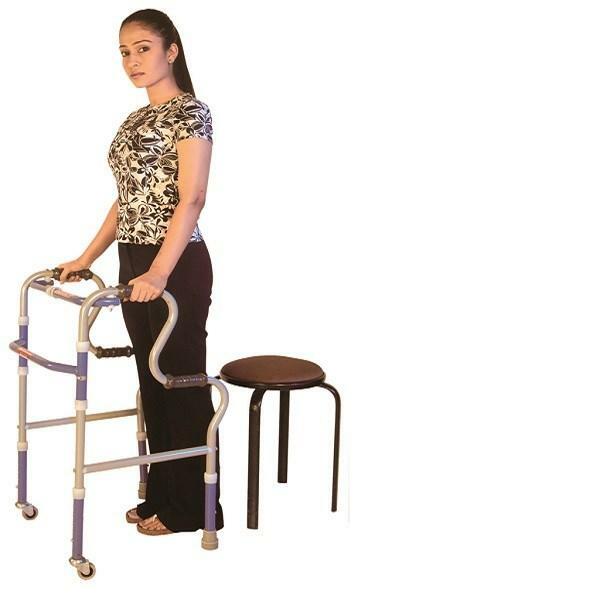 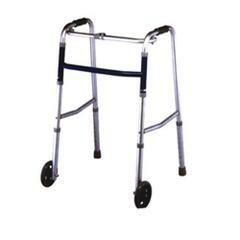 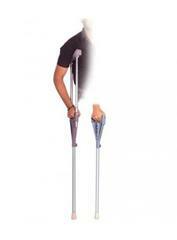 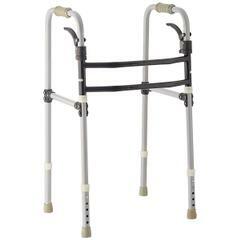 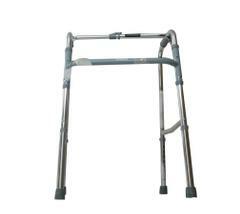 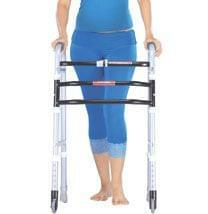 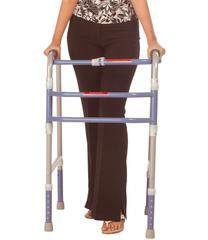 Foldable and Easy to use step adjustment walker. 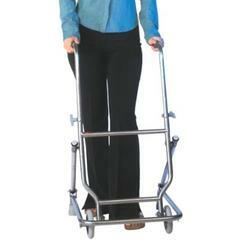 Easily to transport from one place to other place. 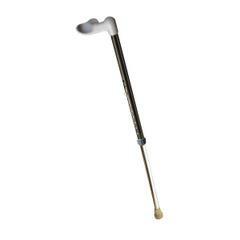 Four Plastic handle for hand grip. 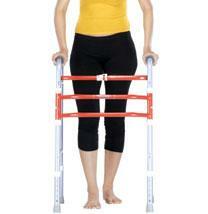 Very better option for post injury patients and orthopaedic persons and senior citizens.